A crew from the Skylands Visitor Magazine paid Mount Tabor a visit recently. Here is a link to their informative article in the Spring 2016 issue. 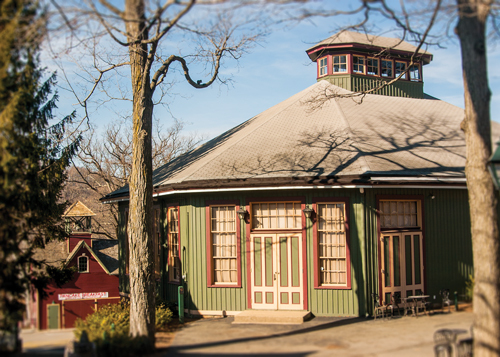 Take the advice in the article and explore this unique historic community in the heart of the “Skylands” of northwestern New Jersey. See our Directions page to pay us a visit. 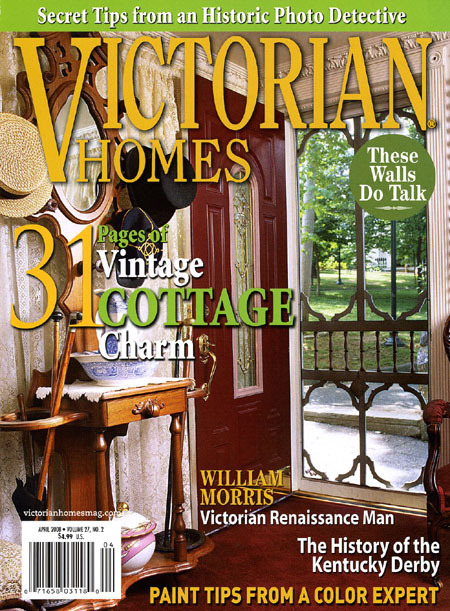 The April 2008 issue of Victorian Homes magazine features a 26-page section on Mt. Tabor, with text and excellent photographs of our community. The issue is available for sale by the Mt. Tabor Historical Society. You may call 973-975-0001 or email the Society for information.